Lawsuits are often filed for passengers of buses who are injured due to the negligent driving of the bus driver or a defect on the bus. Other cases are filed by individuals who were not on the bus, but rather were in other cars, on motorcycles or bicycles, or pedestrians and were injured due to the negligence of the bus driver. Cases are typically filed against the negligent bus driver and the company or city that owns and operates the bus. It is important to hire a bus accident attorney immediately after the accident to begin the investigation of the claim. The bus company and operator often deny fault for the accident and it is necessary to interview witnesses and take photographs as soon as possible after the accident. What should I do after a Bus Accident? It is important that you contact our law firm immediately after your bus accident. The bus company investigators may try to be in contact with you and have you sign documents and waivers so that you cannot sue them for your resulting injuries. This could be a huge mistake and can completely destroy to your case. A bus company insurance adjuster may also try to take a recorded witness statement from you. We highly recommend you do not speak to an insurance adjuster or investigator until you speak to our our attorneys. This will help protect your legal rights to a settlement. Do I get Michigan No-Fault Benefits if I was an injured Bus Passenger? Every bus passenger is entitled to Michigan No-Fault insurance benefits. This means that regardless of who was at fault in the accident, injured victims can recover insurance compensation for their medical bills, wage and income loss, and more. You are entitled to these benefits even if you did not own a car or have your own auto insurance policy. How Much are Bus Accident Settlements? 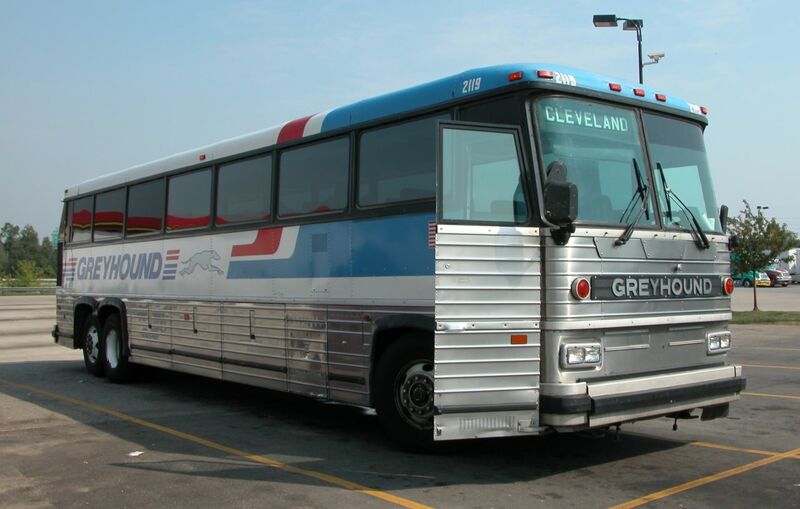 WARNING: There are strict time deadlines for filing Michigan bus accident lawsuit claims. Call now to get information on your case and find out how to win a settlement.